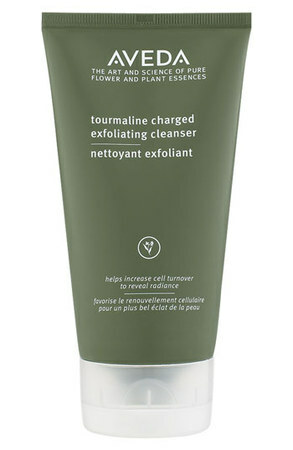 Aveda Tourmaline-Charged Exfoliating Cleanser. This is great product for time-poor ladies and busy mums. I adore this product. I am always looking to cut down on the number of steps in my daily routine and this is perfect as it’s like a cleanser/face wash/exfoliator all in one, perfect to use in the shower! Aveda Tourmaline-Charged Exfoliating Cleanser daily cleanser with jojoba exfoliating beads helps increase cell turnover and remove impurities. It has a lovely creamy consistency that smells of mangos. It leaves your skin feeling squeaky clean, refreshed and nourished. I’ll admit it is a little pricey at €31.30 but the tube I have at the moment has lasted nearly 3 months, a little goes a long way with this cleanser. Have you tried it? What did you think? What are your hero time-saving products? Let me know in the comments.